This game... Amazing graphics, very fun! All I wanna do is beat my high score and win blades! My high score is 1000 and something at the moment anyway this game is definitely worth buying! Ty for reading my review bye! 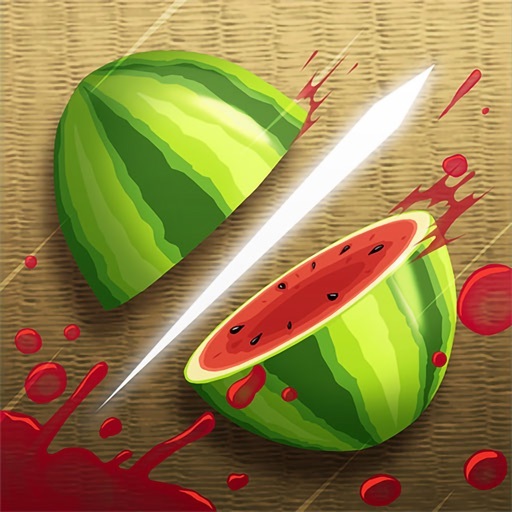 Review by AjmaZingg on Fruit Ninja Classic.